Did you know that recently the county has seen several outbreaks of the extremely nasty parvovirus? These have occurred in several different locations and have resulted in the death of otherwise young healthy dogs. This reinforces the importance of vaccination against diseases like parvovirus. We recommend a primary course of two vaccinations, two weeks apart from eight weeks of age, followed by an annual booster vaccination. This provides immunity to parvovirus, distemper, canine infectious hepatitis, leptospirosis and parainfluenza. Through vaccination distemper has almost been eradicated and the other diseases are rare, but sadly as vaccinations have started to lapse in certain areas parvovirus is beginning to increase in numbers. This causes haemorrhagic diarrhoea and vomiting and can be fatal within 48 hours, often despite every effort. 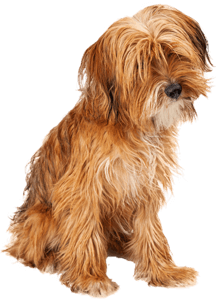 If you are concerned about the risk of parvovirus or if you need advice regarding your dog’s health please do not hesitate to contact us.